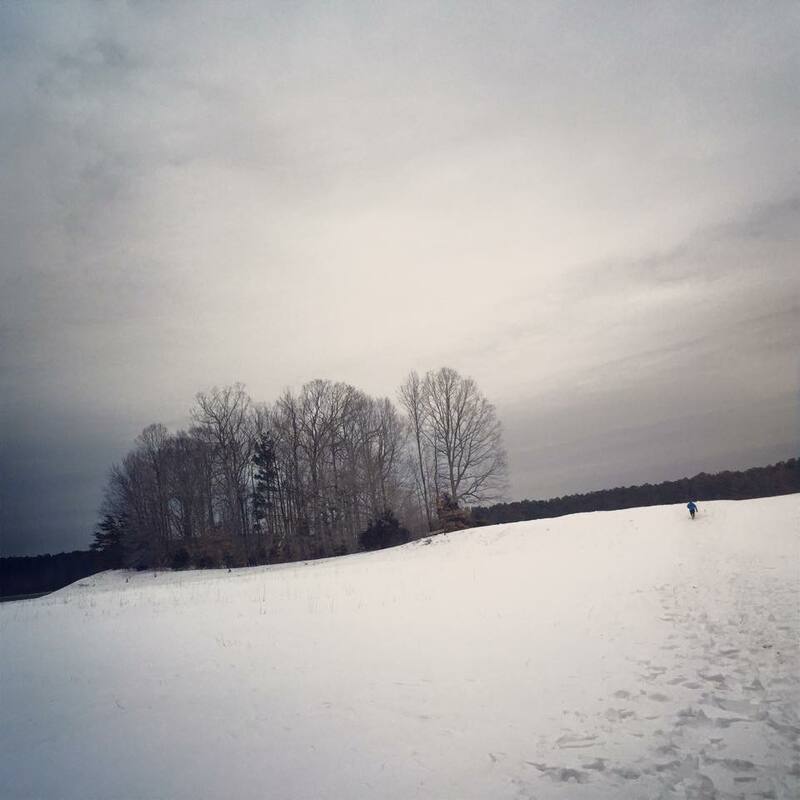 Short drive to southern Maryland to run the Frozen Heart 50K, which took place on the trails in St. Mary’s River State Park. 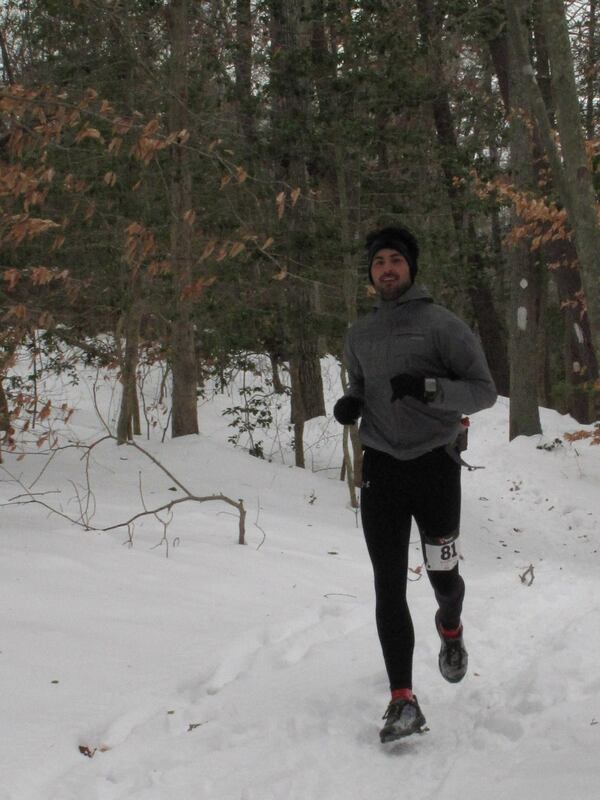 This appeared to be a fast course, but that was before it got dumped with snow earlier in the week (six plus inches on the trails; I was lucky to finish only an hour after my original goal time). The view approaching the lake’s levee. All in all, a pretty nice way to spend the morning.